or maybe grab the RSS feed. Not fan of this podcast? Try another one. The Story of Daemons Discuss! 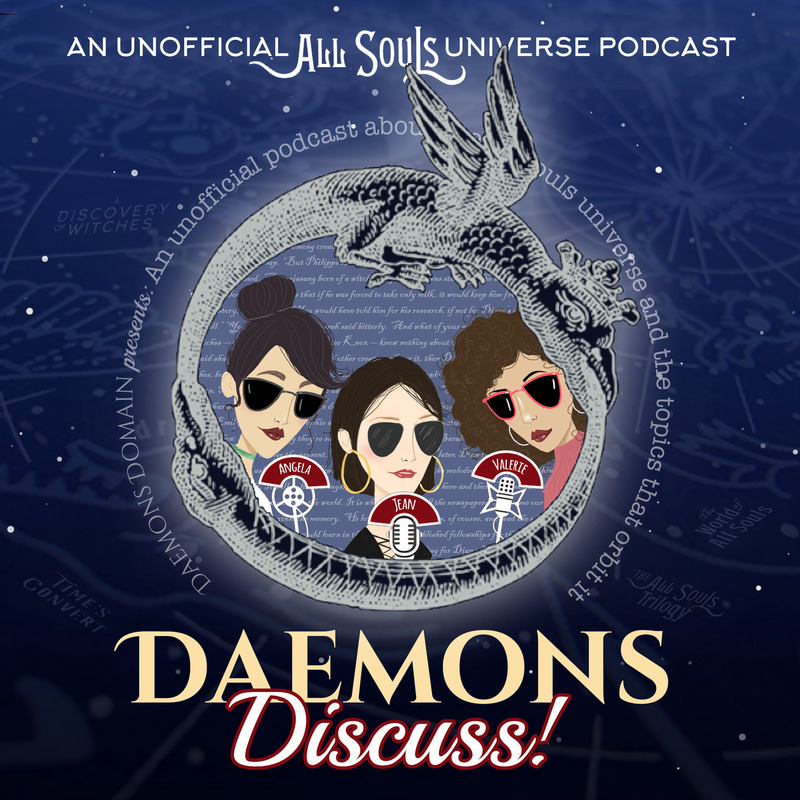 All Souls-ing since 2012, we are the Daemons – All Souls Trilogy (by Deborah Harkness) enthusiasts exploring the All Souls universe in this unofficial fan podcast. Don't be shy: submit a podcast to PodMust. The whole Internet would be eternally grateful to you. Your time is precious. It’s the same for us. Sign up for our newsletter to stay updated. Well, the bad news is: we're French. But the good news is: we built a top podcast directory that you can now enjoy in english. And voilà!